We are changing and we are updating our 'look'; we hope you like it! We are changing and we are updating our ‘look’; we hope you like it! ‘Where man goes, medicine must follow’. We live in an evolving world where the spread of rapid pandemics is not only a hypothetical concept but a reality, where terrorism makes its way on to our streets and refugees suffer in distress. Using our international conference, our course portfolio, our global community of like-minded individuals and our post-graduate programme, we offer a common meeting ground for sharing ideas, new research and to network. Through our World Extreme Medicine conference, we have built a platform where inspiring medical minds meet, share experiences and promote cross-disciplinary working. We have an eclectic range of partners from a range of disciplines; medicine to zoology, military to aero medical retrieval. We introduce research, left field paradigms and innovation. The energy is unparalleled and the presence of so many amazingly energetic minds creates an electrifying experience. We offer training to medical professionals, giving them the confidence to take their skills into challenging environments. Join us in some remarkable places including the jungles of Costa Rica and the foothills of the Himalayas for fully immersive, unique learning experiences, approved by the Royal College of Surgeons Edinburgh FPHC (subject to assent). Partnering in a unique co-venture with the University of Exeter Medical School, WEM has developed the world’s first post-graduate qualification in Extreme Medicine. 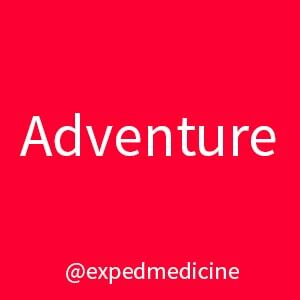 The programme fits with modern medicine’s values of clinical governance and demonstrates core competencies for providing travel and expedition medicine. 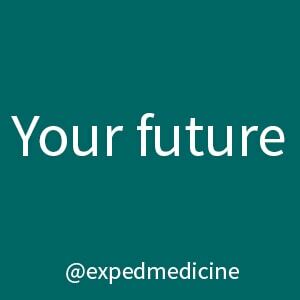 Students learn in a modular programme, matching individual interests and passions to gain a Post Graduate Certificate, Diploma or Masters in Extreme Medicine. 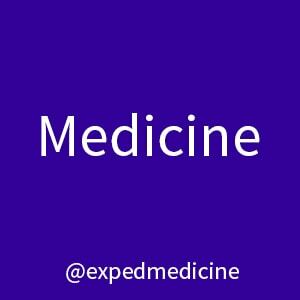 World Extreme Medicine is dedicated to sharing and spreading best practice for the world’s medical professionals, willing to risk themselves to help others. 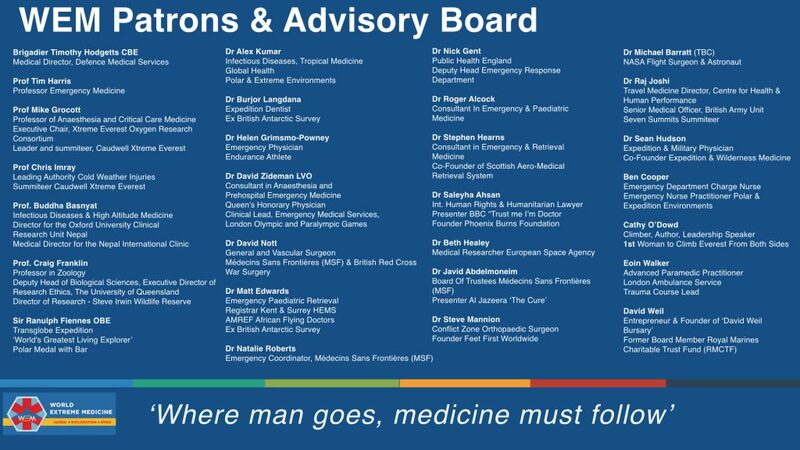 Extreme Medicine Patrons & Advisors. It’s going to be a month of announcements for us but we couldn’t more delighted, and humbled, to introduce an amazing group of people, both medical and non, who have agreed to assist us in moulding Extreme Medicine into a positive force for good and help determine our direction. medical professionals willing to risk themselves to help others. WEM is the first of its kind. A common meeting ground for sharing best practices, new ideas, new research and to network. Working with an eclectic range of partners from across a range of disciplines from medicine to zoology, military to aero medical retrieval, WEM introduces new research, left field paradigms and innovation. The energy is unparalleled and bringing this many amazingly energetic minds into one place is an electrifying experience. Given our new academic focus, we have chosen not to renew our accreditation with the Wilderness Medical Society (WMS), therefore we are no longer able to offer CME through the WMS for our courses. CME is generally considered to be educational content that is appropriate for the speciality that a doctor works in. Expedition and wilderness medicine is not part of any core medical specialty programme and as such does not fit any conventional CME programmes except the WMS. Historically, we chose the WMS to accredit our courses to provide clients with an opportunity to claim CME/ CPD credits. Very recently we learned that the WMS had changed their internal processes which meant that in addition to us re-applying for course accreditation, our faculty would also need to have their FAWM in order to teach on our courses. We recruit our staff based on their academic qualifications along with their skills, experience and research that has contributed to the world’s understanding of expedition medicine. As such, we do not consider it necessary for them to also have their FAWM. This coincides with the considerable amount of effort we’re applying to develop our Extreme Medicine post-graduate and Masters programme. This is work undertaken in collaboration with the University of Exeter, one of the top 100 universities in the world, and will result in a universally recognised academically consistent qualification, which holds more weight. This introduces a competency based programme across our entire course portfolio. Whether you’ll be part of the post-graduate programme or you’re choosing to take part on one of our stand alone courses, all content will be subject to the same review and approvals process by the University. We continue to strive for best practice within the expedition medicine world and think that courses based on competences offer a better outcome for our clients continued professional development and for the people ultimately under your care. If you have any questions please do get in touch with us and we’ll be happy to discuss these with you. Calling all sea-loving adventurous medics. 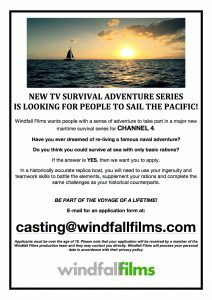 Windfall films are looking for sea-loving medical professionals to take part in a series for Channel 4. You’ll retrace a famous naval adventure across the Pacific Ocean in a replica sail boat, with only basic rations to keep you going. 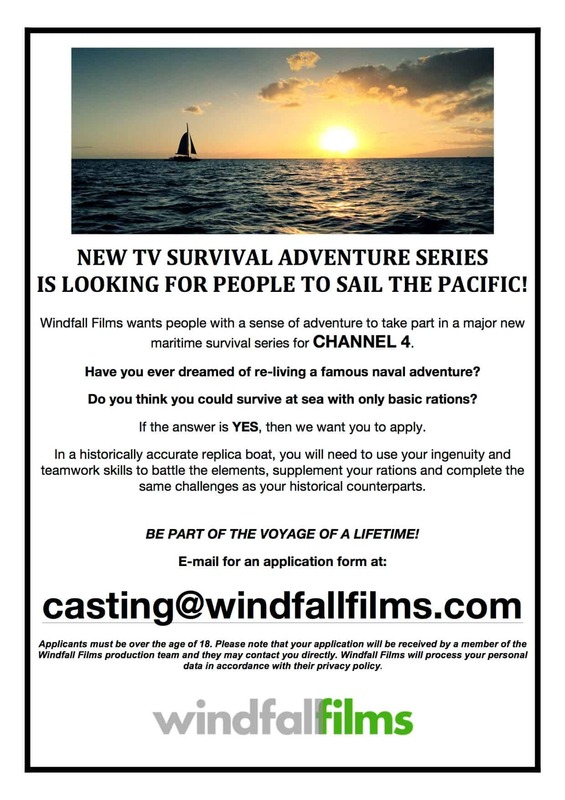 For more information click on the picture and contact Windfall Films directly.